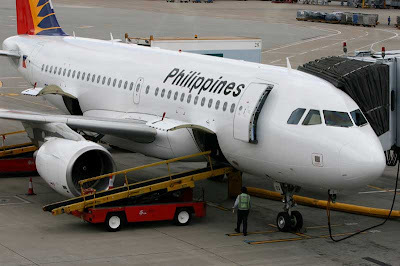 Philippine Airlines (PAL) terminated its Manila-Riyadh flights from this month, after suffering from aircraft restrictions on the route. Speaking at a recent press conference, the national carrier’s vice president of operations, Nikki Gozon, explained that Riyadh flights were initially suspended in 2006 due to high fuel prices and increased competition from Middle East airlines. The route was re-launched using a Boeing 747-400 in March 2010, but failed to make a profit once again. It was a difficult route to sell, because we are only allowed to fly three specific aircraft registries, one particular Boeing 747 and two Airbus 330s,” he stated. “It becomes an operational nightmare because we only use these specific aircraft into the city. When one airplane is down, we cannot change what aircraft to use." Should I marry my Philippines Girl friend or not?